No. 205: That's one way to get clicks. Subscribe here for a quick letter on brands, data, and eCommerce. 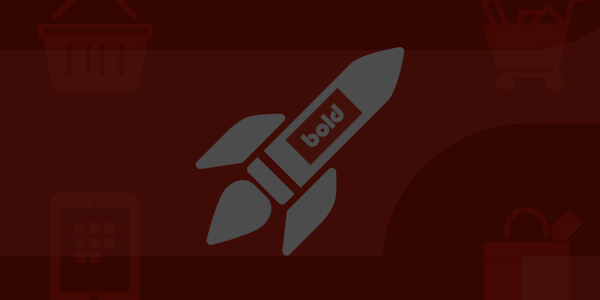 Curated for and delivered to polymaths. This is issue no. 205. The last issue had a 🔥 50.12% open rate with 💨 12.46% of you going to this article on the eight brands that Amazon is building to take on CPG and fashion retail. Mizzen+Main launched a controversial product for $750 that will turn heads. Tying influential podcasts to well-designed merchandise on superior eCommerce platforms is a trend that's growing by the month. Here, Cotton Bureau and West Wing Weekly hit a home run. Did a colleague forward this email to you? Thank them and subscribe here. The 51-year-old Vans saw sales hit $2.3 billion in 2016, after years of work expanding the brand's appeal beyond teenage skateboarders. It did that by being selective about where its products are distributed and also by leveraging one of the biggest assets VF (VFC, +1.55%) brings to its stable of labels: tech. 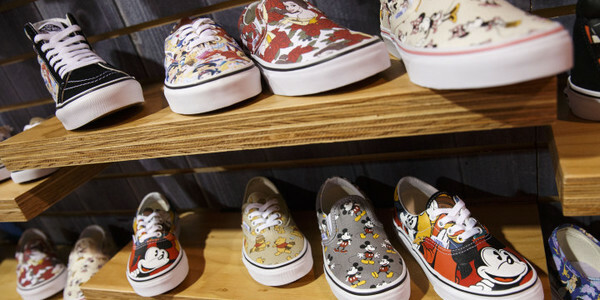 And Vans has been careful to use those advances in the service of the brand rather try to change its personality. BRAND: Combined, Nike and Adidas also account for about a third of China’s sportswear sales. Last year Adidas saw its revenues in Greater China grow by 28 percent, on a like-for-like basis, to €3 billion ($3.2 billion) while Nike reported in its third quarter, footwear and apparel segments in China rose 14 and 22 percent respectively. BRAND: Increased competition has led to saturation in the athleisure space, says Neil Saunders, GlobalData retail managing director. "These things will take the edge of growth and may mean that Lululemon struggles to increase its comparable sales,” Saunders said in a note emailed to Retail Dive. BRAND: April Fools’ Day falls on Saturday this year, which leaves brands caught between wanting to roll out their hoaxes on Friday, to reach the millions captive at their work computers, or waiting for the big day itself. MEDIA: There is a lot more to the app to get into, but at the risk of losing ourselves and you in a jargon soup of sports science, let's just say that Adidas, like its biggest competitor Nike, is loading its app with a mix of straightforward capabilities and expert-driven content. RETAIL: Brick and mortar will remain a major force in retail’s future, but regardless of how consumers travel to their preferred shopping destination — whether via self-driving cars, jetpacks or teleportation tubes — the in-store experience that awaits them will be dramatically different from the present paradigm. ECOMMERCE: This constant optimization is the beating heart of personalization in ecommerce, but using multiple point solutions to test the digital environment has created multiple data silos along the way, which ultimately limits how complete a customer’s journey can be. OMNICHANNEL: After a tough holiday season, many big- box retailers went on a cost-cutting binge. J.C. Penney, Macy’s, and Sears all announced that they would shutter dozens of stores each as shoppers increasingly shift online. But the carnage could have been much worse. Oddly enough, it was that very shift to e-commerce—the one bright spot for most retailers during the holidays—that spared even more stores from the reject rack. ECOMMERCE: With the advent of businesses like Dollar Shave Club and Rent The Runway, people are beginning to see the benefit of subscription box services. You typically get newer things cheaper - what's not to like? ECOMMERCE: A new argument for independent firms such as Hermès or Prada to join the big groups is the imperative to go digital. Luxury firms were slow to adopt sophisticated digital strategies so long as the going was easy. Only 8% of total personal luxury-goods sales take place online, compared with 16% for the rest of retail (excluding items such as petrol and groceries). But now the industry wants that to change. MEDIA: Investors in digital media continue to double down on their bets, with the latest example being Mic’s upcoming round. Underpinning the investments is the hope that the companies get bought—but the number of potential buyers may not be as great as they think. That's a lot of selling up there. And apparently, it works. Goop's Elise Loehnen would be a very interesting coffee meeting. Prior to serving as the VP of marketing & creative services for Shopzilla, she was editor at the following publications: Lucky Magazine, Conde Nast Traveler, and Seek. She has been the Head of Content at Goop for three years. She seems to have made quite the profitable jump from pure journalism to lifestyle content (albeit with a strict editorial policy). The most well-positioned sellers (large or niche) are the ones where its consumers are focused and eager to buy. The more unapologetically focused the brand is on its demographic, the more effective the pitch. Take it from Los Angeles' Eckhaus Latta, who's never seen more attention than they have today (very NSFW). 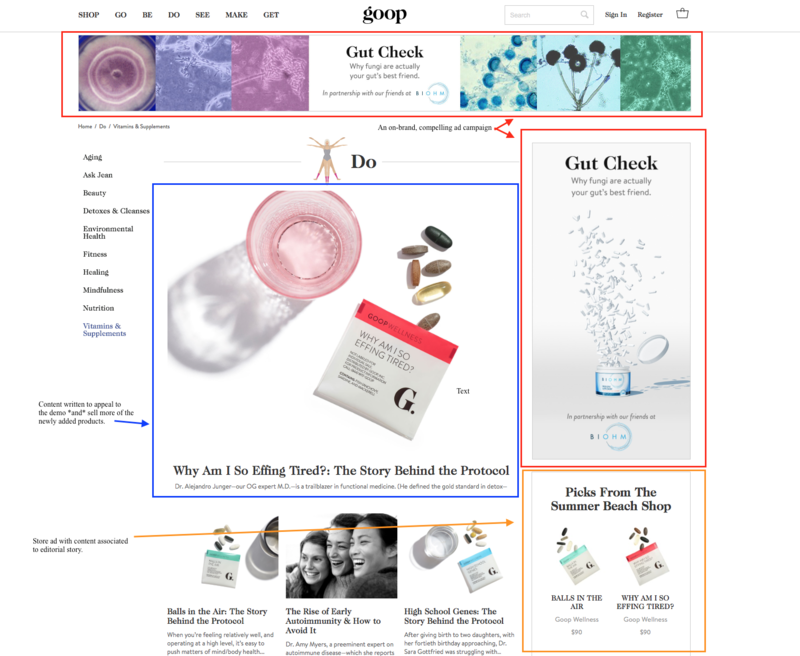 As a media group, Goop isn't far behind Eckhaus on the unapologetic appeal curve. And it seems to be working wonders for its audience. Ads are optimized by Dynamic Yield. When you’re a Goop-ert (what Goop newsletter devotees call themselves, I would think), your days are likely filled with a packed schedule of facial and vaginal steaming, several hours of vegetable chopping and zoodling, followed by an evening of sipping alkaline water out of a wine glass while cradling a jade egg in your perineum. It’s an exhausting life, but a full one, and yet still—something’s off. According to Goop, that something isn’t caused by the crushing sameness of everyday wealth; it’s actually due to to a vitamin deficiency. Paltrow and her team seem to be getting closer to making the Goop product a cashflow positive community. They are breaking the rules of commerce and journalism and making new ones in real time. The Goop-ert's aren't mad about it.